There are so many different software tools on the market that aim to ease the process of getting things done. In many situations, industry-agnostic tools work just fine—and are certainly better than working without a process. When trying to be productive as a software developer, however, more specific productivity tools for developers may be necessary. Specifically, when working with an agile development framework, software developers perform best when balancing equal parts flexibility and organization. The best productivity tools for developers keep the team on track while providing a useful roadmap for expected due dates from each contributor. It’s important that these tools don’t enforce strict schedules, especially in terms of overdue email notifications with past-due dates in red—this can be fairly off-putting for the average software developer. The best tools operate with a purpose not intending to scold or punish but to help software developers manage their own schedule in a way that helps them achieve team goals. When it comes to the market of productivity tools for developers, there are a few specific productivity tool features worth your consideration when it comes to recommending (or requiring) options for team members. First, it’s important to use productivity tools for developers that make it easy to set priorities. Not all tasks or projects are considered equal, especially in a time crunch for pushing out a specific deliverable. Second, you’ll want to consider tools that can handle tracking specific types of software development. These tools can help to drill down on developer productivity in a more meaningful way. In some situations, you may require a tool that allows for central management but that can also work within an agile development framework. With others, you might want a focus that stays true to just one. Then, there’s task management. You’ll want to focus on productivity tools for developers that help your team understand the big picture while also helping individual contributors understand their specific role and the tasks they’re responsponsible for. Ideally, there will also be functionality for communication built into the tool, so that team members can collaborate and share need-to-know information where it’s most relevant (specifically, seperate threads to discuss separate topics). Encouraging feedback after initial planning meetings and after long code sprints will ensure that the expected end result is clear to all parties. Short cycles with frequent feedback also makes it easier to quickly pivot when necessary. Keeping in mind how software developers work best, the following productivity tools for developers are recommended for individuals on teams both large and small. If you’re the type of developer who quickly gets lost in the black hole of social media after telling yourself you’ll just take a short break, than you need Cold Turkey. Cold Turkey is a favorite productivity tool for people in many different disciplines who need help tearing themselves away from all the shiny things on the internet. Using Cold Turkey, you can proactively restrict your access to specific desktop applications, websites, or even your access to the internet in general. 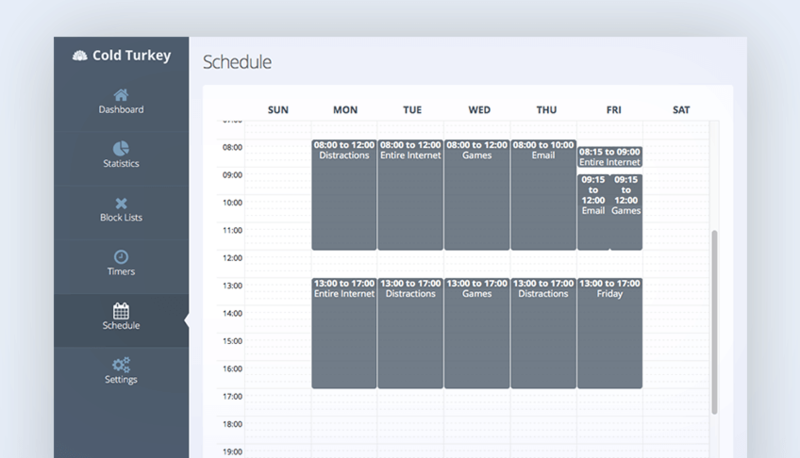 You set your own schedule and daily limits for access, based on areas of weakness. RescueTime pairs nicely with this tool, in that it can help you audit major timesucks. 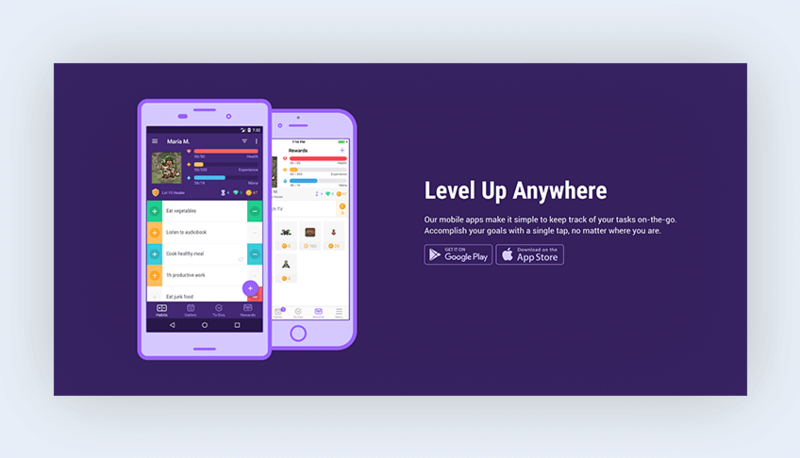 If you’re a developer who also enjoys the occasional role-playing game (RPG), you might enjoy the productive possibilities that come with using Habitica. Habitica makes it easy the gamify the process of getting things done: “rewarding” productive behavior while “punishing” those who don’t stay on top of their to do lists. Completing tasks translates into increased customization of your gamified experience: including how you’re rewarded and punished. The best news for teams who use Habitica? You can interact with and compete against other users to further gamify productivity. In a team setting, you can also use Habitica to accomplish tasks together—or in their interface, fighting bosses and winning special challenges with prizes. Does your team work in a command-line environment? 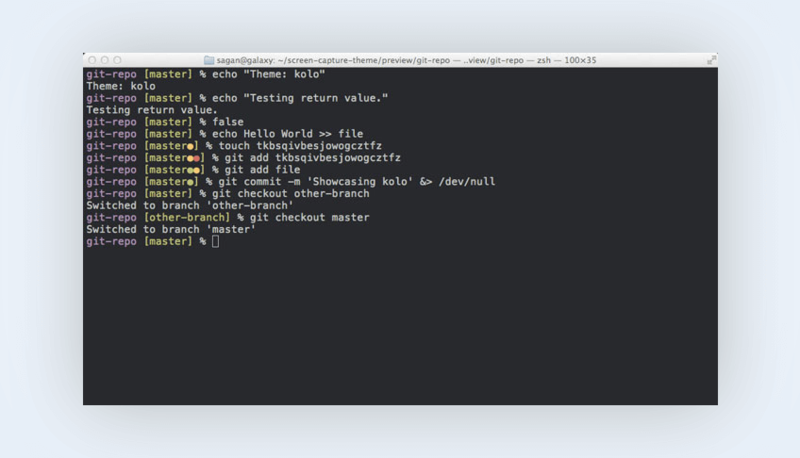 If so, you’ll probably benefit from using the open-source framework provided by Oh My Zsh. It’s flexible enough to benefit developers new to command-line, while also supporting those who consider themselves as old pro command-line coders. Oh My Zsh also supports integrations with other tools (over 200) and 140+ themes, thanks in part to a team of 1000+ project contributors. Have you ever wasted time trying to search for a specific line of code within a document that’s made up of many thousands of lines of code? If so, you know just how frustrating the process can be. The creator of The Silver Searcher code searching tool felt the same way, then decided to do something about it. 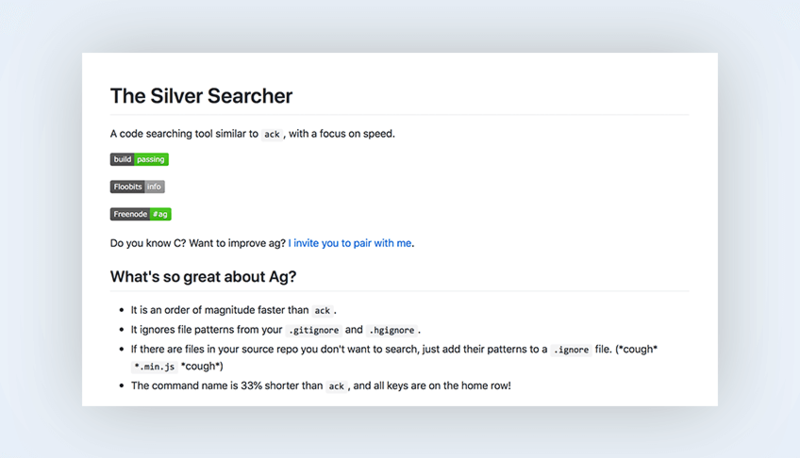 Billed as “A code-searching tool similar to ack, but faster”, The Silver Searcher makes it easy and speedy to find a specific line of relevant code within a larger document. Because of its timesaving properties, The Silver Searcher ranks among the top productivity tools for developers. 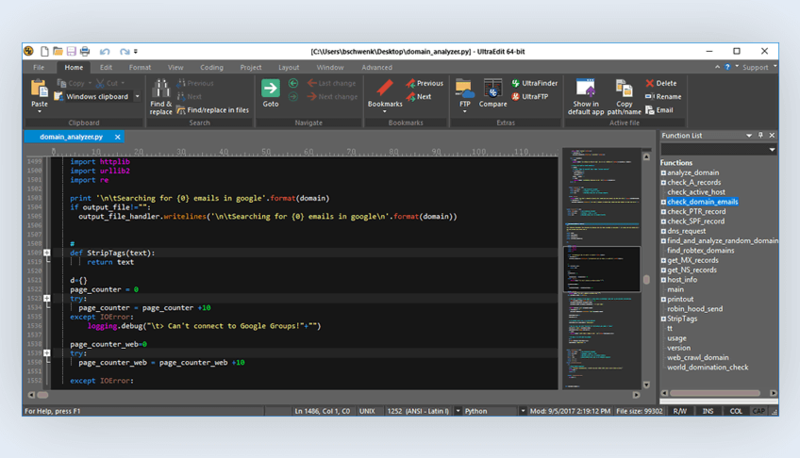 Not all text editors are built equally but UltraEdit was built to be useful for software developers who write code in any and (almost) every programming language. There are many specific applications of this tool that support large projects. “installs the stuff you need that Apple didn’t”. 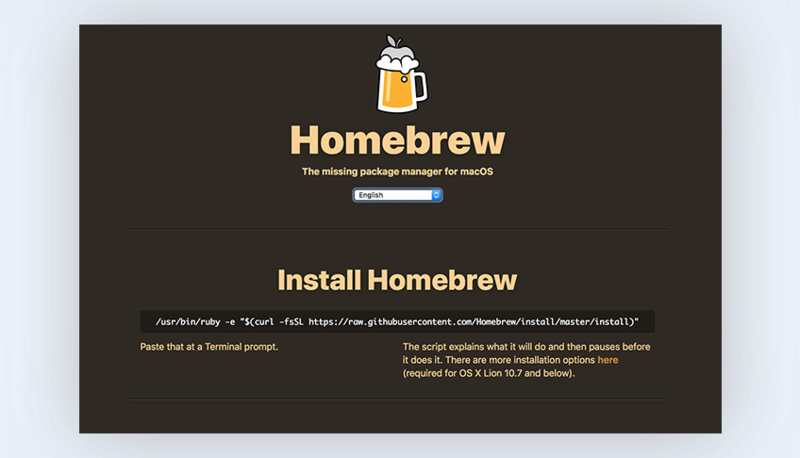 You can also use Homebrew to make your own packages—or find more to use. If you’re a beer lover/homebrewer, you’ll appreciate the beer-focused syntax used to run this package manager. Do you build applications with Java and Scala? If so, Play Framework can be incredibly useful in speeding up the process of development with these two coding languages. Armed with a web browser and text editor, you can use Play Framework to more easily test apps and websites, while also seeing amends in real time. 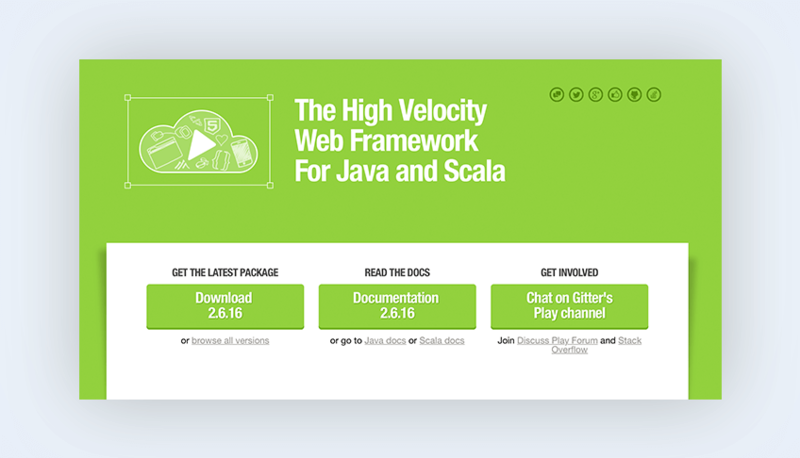 Most Java libraries are compatible with this tool and it plays well in both web and mobile app development. Time tracking as a productivity tool? Yeah, we get it. Most developers hate the idea of time tracking. It’s just a thing managers do to make people hate their lives. But, our philosophy is to think of 7pace as a way to improve personal productivity and performance, which is never a wasted effort. 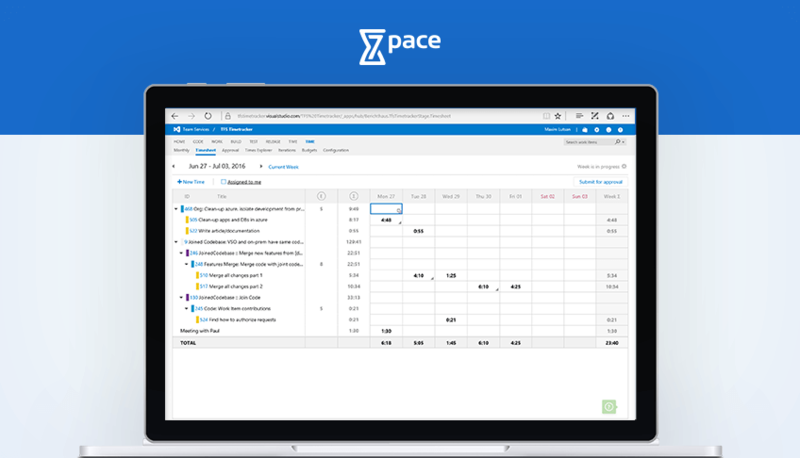 7pace Timetracker was built specifically for software development teams that work in an Agile, Scrum, or Waterfall environment. Individuals using the tool experience an average of just three seconds to log each task. 7pace Timetracker integrates with Microsoft Team Foundation Server (TFS) and Visual Studio Team Services (VSTS) for even greater efficiency. For a fully-integrated multi-feature project management system specifically built for software developers, look no further than Planio. 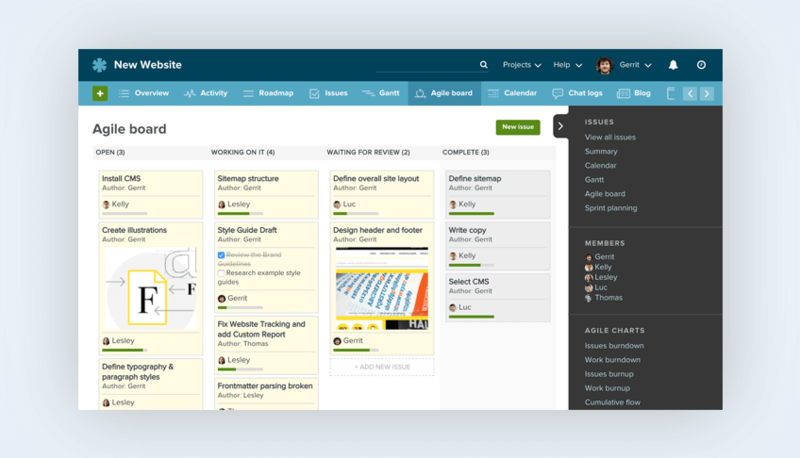 Like 7pace Timetracker, Planio was built to support Agile frameworks like Scrum. In addition to task management and the facilitation of organized team communications, you can also use Planio as a customer-facing help desk. Though there are many similarities between web and mobile application developers, there are also many differences. These productivity tools for developers can specifically help web developers achieve process gains. It’s hard to stay up-to-date on the latest CSS best practices. Luckily, Front-end Architect Harry Roberts has tasked himself with creating the comprehensive expert resource that is CSS Guidelines. 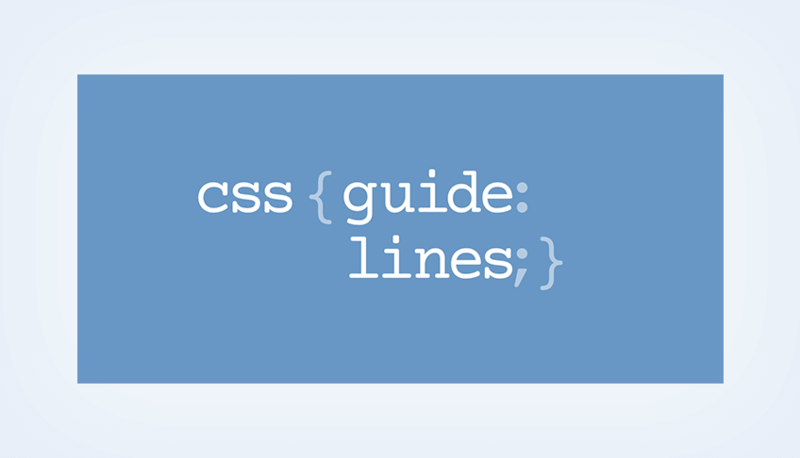 CSS Guidelines act as a reliable reference point for CSS syntax and formatting best practices that validate properly. Ready to deploy a new app? Flynn is about to become your best friend. 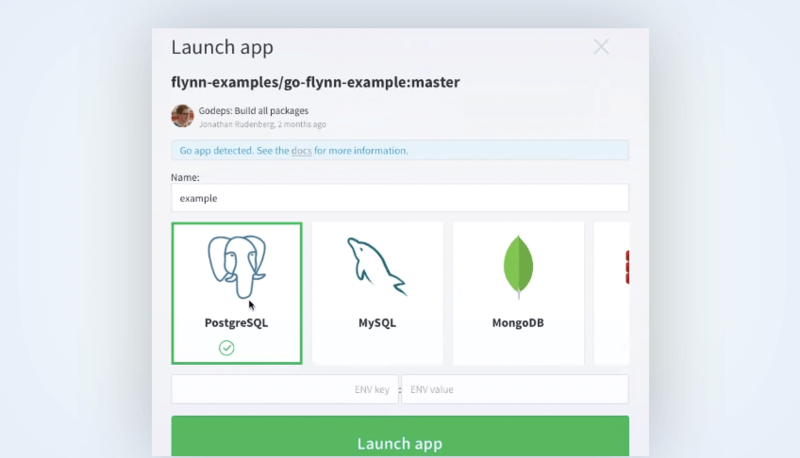 Usually, the process of scaling or deploying a new app is is one that has to be handled manually, but with Flynn, you can actually automate most of the process. Since it’s designed on a pack of APIs, you can customize your experience to fit your needs. There’s no need to build custom stacks for various applications—it takes your code and creates running applications. 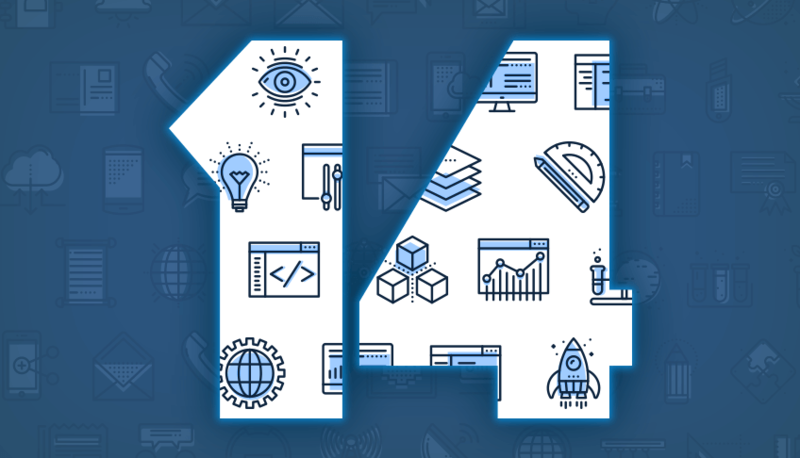 Thanks to frequent content management system (CMS) core software version updates and potential incompatibility issues with other website integrations, many website managers must proactively search for bugs. 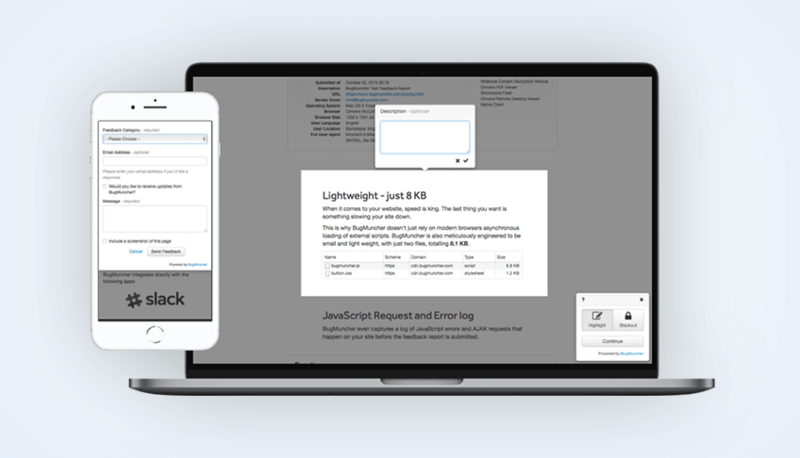 Bug Muncher empowers website visitors to call potential issues to your attention as they experience them, thanks to an easily embeddable feedback form that persists on every page. Users are prompted to highlight/screenshot the specific issues they’re having on your website so you know exactly where a fix is needed. Note: Bug Muncher is now known as Saber. Do you work with multiple team members on web development projects? Do you consider your markup semantic and clean in a way that others can easily pick up where you left off (and vice-versa)? 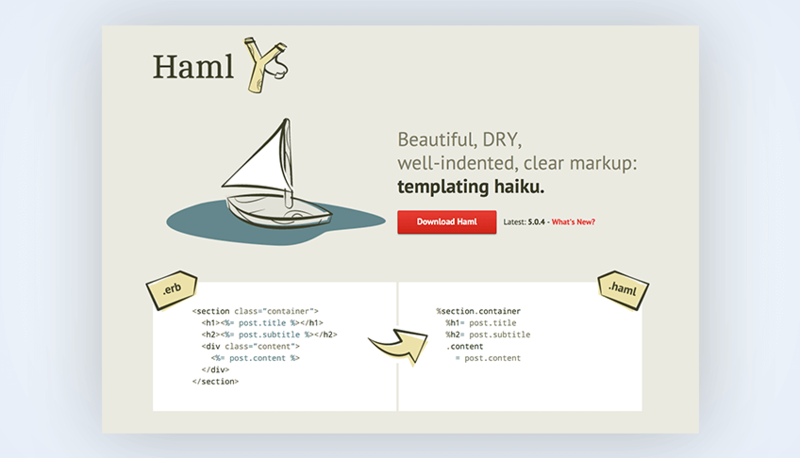 Haml, which stands for HTML abstraction markup language, exists to make code markup more beautiful and user-friendly. It automatically scrubs code with redundant names and focuses on adding indentation that helps you better understand nested elements. You can use it to replace explicit code like PHP, ASP, and ERB in your Ruby on Rails templates. Getting a notification alerting you that your web server is down is stressful. But what’s worse? Never getting that notification and experiencing extended server downtime without realizing it. Monit is a server monitoring tool that keeps you in the loop, sending alerts as soon as your server goes down—empowering you to investigate issues as they happen. 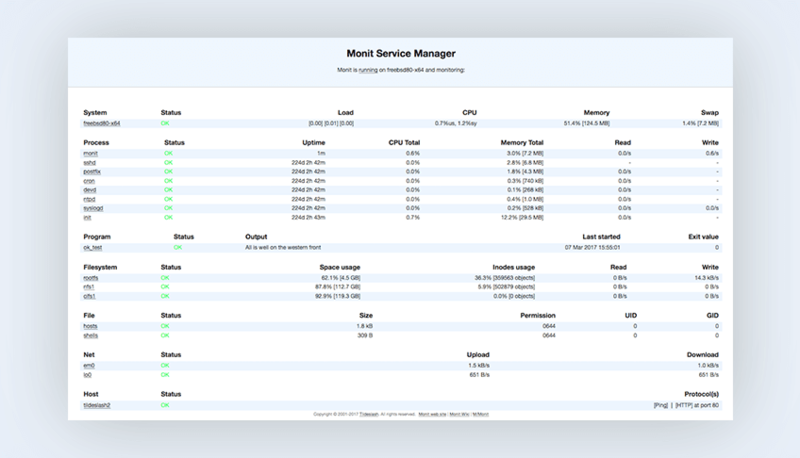 Unlike most server monitoring tools, however, Monit can also take the initiative to automatically perform various maintenance tasks to maintain server health, like resetting Apache if it notices issues. It also provides a user-friendly lightweight dashboard for monitoring potential issues with various server processes. The best productivity tools for developers help to organize tasks, facilitate relevant communications, and automate otherwise time-consuming processes. Though they often come with a slight learning curve, the time you invest in improving productivity can have many positive long-term implications. For even more productivity tools, check out this post from Trackly. What are your favorite productivity tools for developers? Let us know in the comments below. Recommend my website toolfk.com Free Online Tools For Developers ,think you.